1. Sign up to the Historia mailing list. We promise not to send you spam and will never sell our mailing list. Current subscribers, just confirm below. Enter before midnight on 31st August 2017. 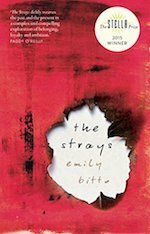 The winner will be contacted by email (so please add editor@historiamag.com to your contact list!) and the prize will be sent by UK snail mail. The writing’s on the wall for Harry Kvist. 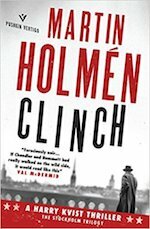 Once a notorious boxer, he now spends his days drinking, and his nights as an enforcer on the streets of 1930s Stockholm a city where the rich rule and the poor freeze. But one biting winter’s night he’s sent to collect from a debtor named Zetterberg, and when the man is found dead shortly afterwards, all eyes are on Kvist. Kvist’s struggle to clear his name will lead him from the city’s criminal underworld to its opulent elite. It will bring him face to face with bootleggers and whores, aristocrats and murderers, and force him to confront his own darkness. It will be the biggest fight of his life. India, 1919. 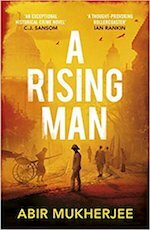 Desperate for a fresh start, Captain Sam Wyndham arrives to take up an important post in Calcutta’s police force. He is soon called to the scene of a horrifying murder. The victim was a senior official, and a note in his mouth warns the British to leave India – or else. When seventeen-year-old Abigal Walker, the youngest of four sisters and desperate to escape her mother´s oppressive house and her tedious factory job in the East, responded to the ad, Man in Territory seeks correspondence with adventurous gal, she thought she had found her ticket to love and freedom. She falls in love with a man named Henry through the lovely letters he sends her about his home in the West and she agrees to travel there to Shakespeare to become his wife. But instead she finds herself lured to a rough mining town and twice-deceived. 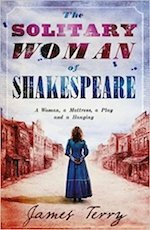 The first surprise she discovers upon arrival in Shakespeare is that she is the sole woman to have ever set foot there. 1645. 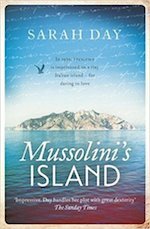 When Alice Hopkins’ husband dies in a tragic accident, she returns to the small Essex town of Manningtree, where her brother Matthew still lives. But home is no longer a place of safety. 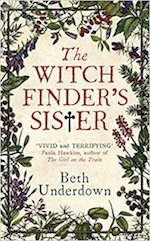 Matthew has changed, and there are rumours spreading through the town: whispers of witchcraft, and of a great book, in which he is gathering women’s names. To what lengths will Matthew’s obsession drive him? 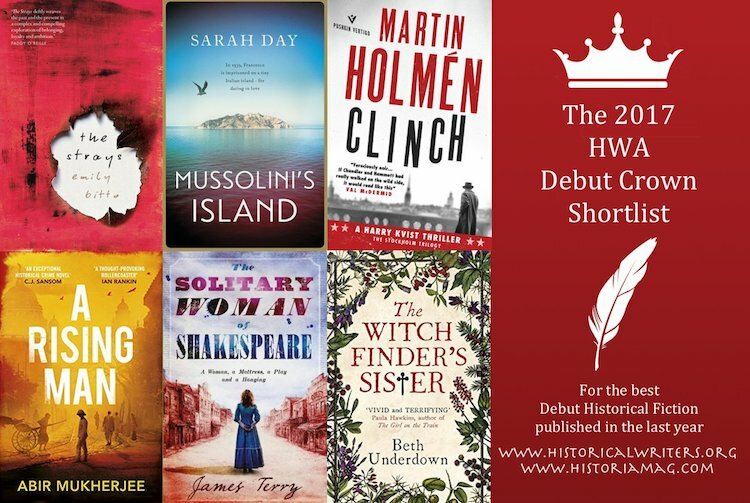 See the shortlists for the HWA Endeavour Gold Crown and the Non-fiction Crown and look out for more giveaways to come!